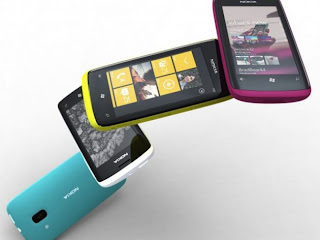 Nokia will be releasing 12 Windows Phone 7-powered devices in 2012 and some will feature ARM Cortex-A9 dual-core processors.The news comes via Forbes who spoke to STMicroelectronics’ CEO Carlo Bozotti at STMicroelectronics’ analyst day. At present, there’s no word from inside Nokia on how its progressing with the development of its Windows Phone 7-powered smartphones.Of course, there have been more than a few rumours of prototype devices already being passed around within the company, so we expect to see, or hear, something before the close of 2011 on this subject.Stephen Elop, Nokia’s Microsoft-loving CEO, has also expressed his desire to get a Windows Phone 7-powered Nokia handset to market before the close of the year. We’ve heard lots of reports about a device called the Nokia W8, which is basically the Nokia N8 flashed with Windows Phone 7, and the Nokia W7 – a variant of the Nokia E7, just with a Windows Phone 7 operating system. ‘In terms of spec, latest murmurings suggest that the Nokia W7 will feature a WVGA display, Qualcomm QSD8250 chipset, Windows Phone 7 OS and an 8-megapixel camera. This is reported to be the first device to hit the market, coming sometime in late 2011. All in all, that’s all we know at present. 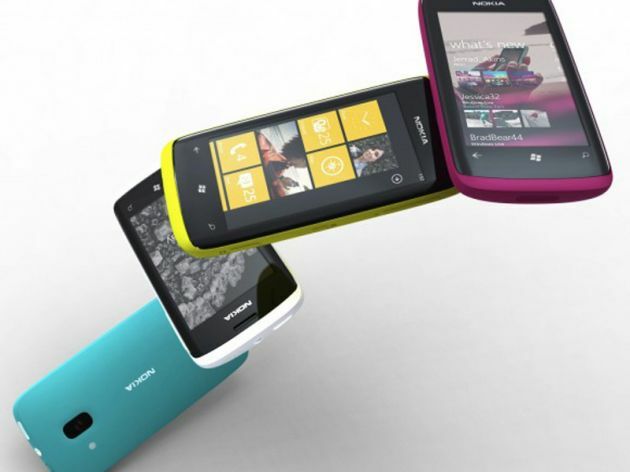 So expect to see some Nokia Windows Phone 7 action in the latter part of 2011 or early 2012, at the latest.